Are you ready to earn money with LinkedIn? You might be shocked now but LinkedIn expands the opportunities for its clients. Now the smartest users of this powerful network can make money by blogging! Yes, there are so many articles about earning money online. Still, we have made research, analyzed the offers, brainstormed fresh ideas, and organized all of them in this article. If you are ready to enter a new path of your life, keep on reading. In fact, more than half of the LinkedIn users have got something to offer and get money for it. Consulting, time management, advertising, digital design, freelance writing, and many other services are in high demand nowadays. All you need to start providing handy services is your LinkedIn profile. For this purpose, you must optimize it and adjust to your audience and service sector. Mention the keyword to your headline, job titles, skills section. It’s crucial to create an impressive skills section in order to convince the potential clients in your competence in absentia. Along with a substantial content of your LinkedIn page, it’s important to work on a design of the page. Your profile should contain images, videos, banners. Furthermore, the media must be appropriate and nifty. It doesn’t have to be fancy or saucy. Your goal lies in attracting the right clients. The next step lies in networking. After you define the sphere of services, you must start monitoring groups and communities with your potential clients. You can leave comments, participate in discussions, reach an agreement for advertising, etc. If the flow of customers isn’t impressive, you shouldn’t be afraid of contacting people, who might need your help. For instance, if you are a trustworthy LinkedIn profile writer and you see the weak LinkedIn profile, you can tactfully offer your help. 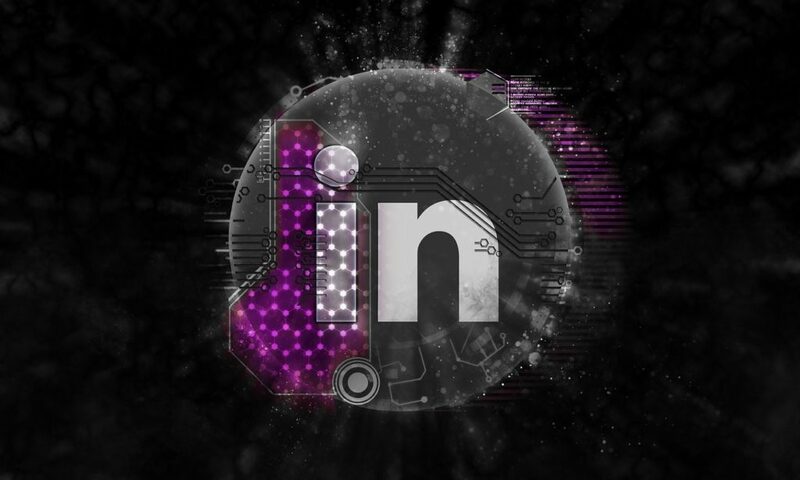 LinkedIn is considered to be a good way of selling info products. Such products are always in a demand but LinkedIn platform offers the best platform – a great number of potential clients. Let’s admit – at least half of the LinkedIn users are active and resourceful people. The other part of the LinkedIners might be interested in your info products after you distribute it. There several ways to spread information about discounts, special offers, workshops, seminars, programs, advertisements, etc. One of the first things you must do is create a community, optimize it to a certain sphere (financial, educational, economic, job search oriented, freelance writing). After it, you must create a mailing list, which would include all the subscribers of the community. It will allow you to spread information about the info products quick and easy. The basic principle works in this case. You send out useful information about worthy events or products. Your subscribers are interested and keep on distributing it to their friends. Everyone is happy and satisfied. A good thing would be to ask your subscribers to leave the reviews – preferably positive. It doesn’t take much time but it will help you to involve new clients. The last thing but not the least important one lies in cooperating with other info products sellers. You can find the sellers, who cope with the same industry and create a common community with them. Yes, it’s not the most profitable way for you (in a financial sense). Still, it’s the easiest way to develop your business. Digital products are in high demand now as our life is focused on modern computer technologies. Unfortunately, there aren’t lots of truly qualified and reliable professionals in this sphere. So, you can become this special one. The scheme of the activity is the same. You create a page, optimize it, and certainly include different banners with anchors and media. Your page must work and connect others to the right page – official website or other related pages. The next step is networking and cooperating. It’s crucial to monetizing a LinkedIn group with other enthusiasts. The more resourceful you are on these stages, the better results you will get. Can you make money from Facebook? In fact, there are plenty of ways to earn money with a help of LinkedIn. Still, most of them are, frankly speaking, failing. You have to keep up with times. It means that you must deal with the industry, which is in high demand right now and will develop in the future. It’s important to choose the responsible attitude and the well-developed strategy. LinkedIn didn’t exhaust the possibilities. It only opens the new horizons. Choose the right opportunity. Good luck!